He doesn't believe donations hold any sway over N.L. politicians, but it would be better optics if they were banned. Former premier Tom Marshall supports the NDP push to do away with political donations from unions and businesses, saying he wanted to do so when he was in office. 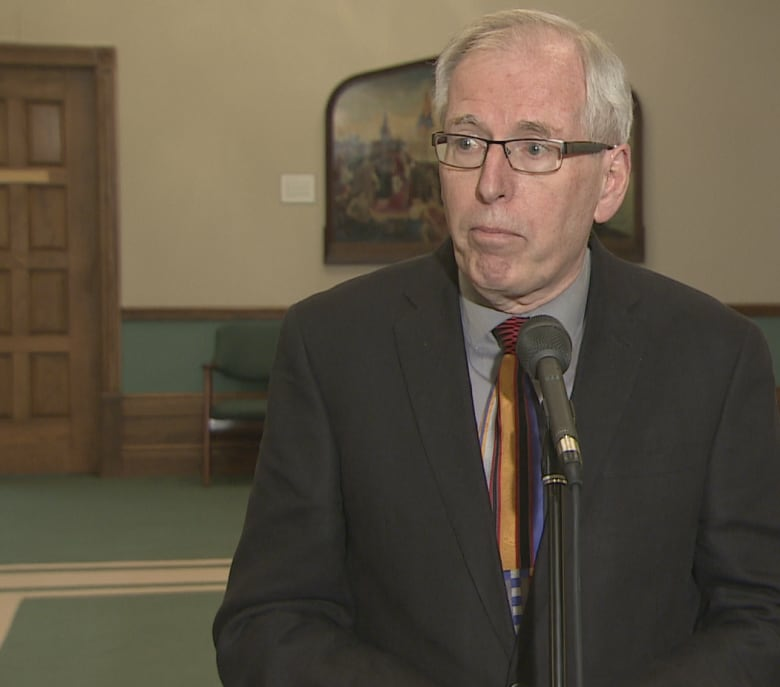 This week, NDP Leader Earle McCurdy said the province's system is "old-fashioned" and needs to be modernized to do away with large donations to political parties. Marshall, who was premier from January through September 2014 following Kathy Dunderdale's resignation, said it's not a new idea, and he also suggested it. 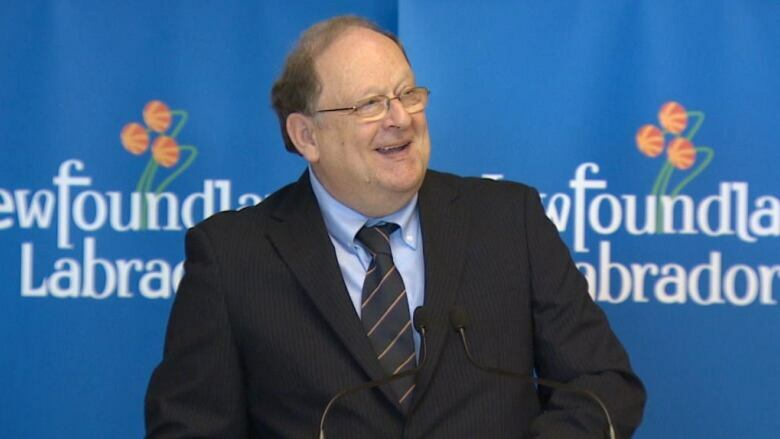 "I brought it up with my guys and at the time when I was bringing in a number of initiatives on access to information and whistleblower legislation and open government initiatives and more oversight for Nalcor, and this is one I came up with," said Marshall. "I said why don't we just do it? And it didn't go." Marshall said his proposal would have banned corporate and union donations, meaning political parties would be financed by individuals only, with a cap of $100 or $200. Generally, the idea "wasn't well received" by the few cabinet ministers and political staff he spoke to at the time, Marshall said. "[They said] it was a good idea, but it wasn't the time, let's not do it now. And that happens a lot — yeah it's a great idea premier, yeah we like it, premier, but not now, premier. Next time." Marshall acknowledged political campaigns need money to operate, but thinks they could do away with costly radio and television ads, instead holding more public debates between candidates during a campaign. While he doesn't believe large contributions hold sway over any of the province's, or country's, politicians, Marshall said it could help strengthen the public's belief in the political system. "I know there's people out there that will say, 'Ah, you're all a bunch of crooks.' So the way to show them we're not is to just ban it."